Since 2007, Stefan Schönherr has been working as a brand and media specialist in the Brand and Media Experience unit at eye square. After six years of gaining invaluable knowledge within the company, Stefan became the head of his unit in 2013. Stefan conducts quantitative studies on the understanding of media genres and media use. He is not only interested in new online display advertising formats and social media, but also the importance of the printed word in the modern media landscape. 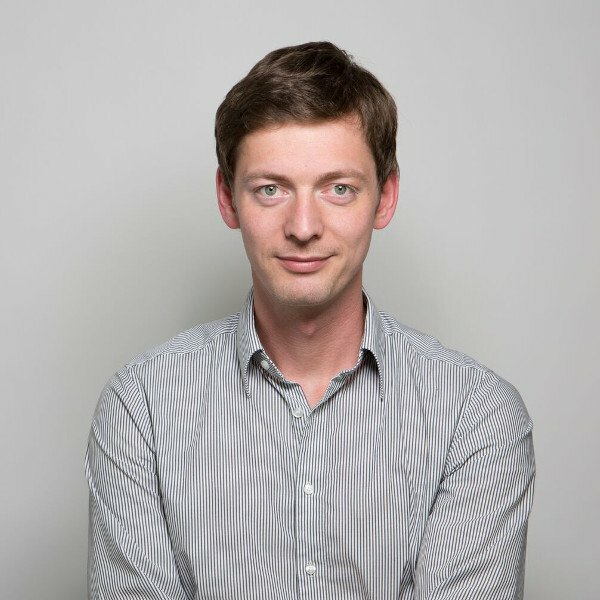 Stefan has also investigated the effects of special forms of advertising in the print sector: (https://www.vdz.de/nachricht/artikel/print-wirkt-besonders-mit-ad-specials/). He leads internationally acclaimed studies such as, “Power of Creation” (IAB Research Award, 2016) and “Display Werbung wirkt implizit” (BVM Innovation Award nomination, 2011). Stefan moderates workshops on digital creation, speaks at conferences such as the, Online Ad Summit and he also regularly publishes in trade journals (e.g. Planung und Analyse). Schönherr, S., Moughrabi, C. (2018). Von Emotionen geleitet – Studie zu Medienrezeption und Werbewirkung. In: Research & Results 5/2018.